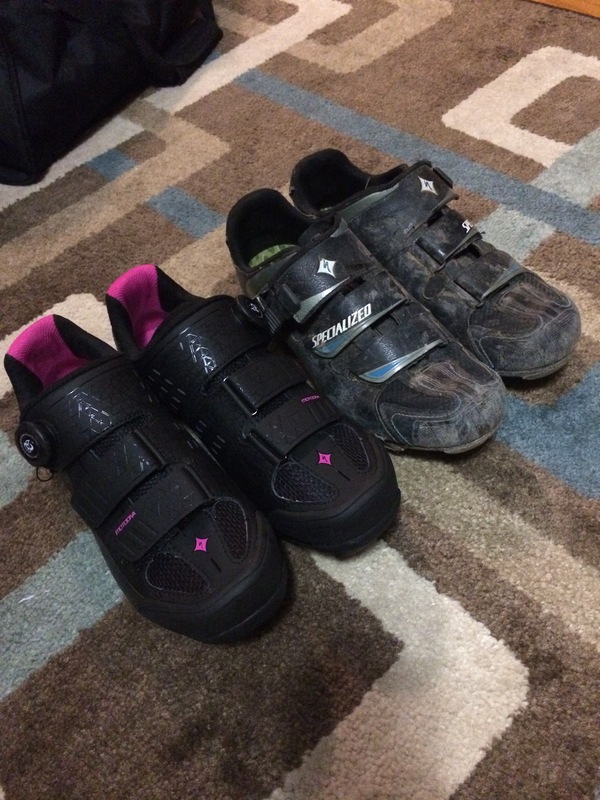 I’ve talked about my love affair with Specialized Motodiva mountain bike shoes before so I was super happy when for this year they released a version in black and pink that had BOA dials. Pretty much I thought the world would be perfect and I’d have to buy up several pairs. Combining trail durability and traction with phenomenal Body Geometry and Boa® comfort, the redesigned Motodiva is an ideal choice for a do-it-all women’s shoe. 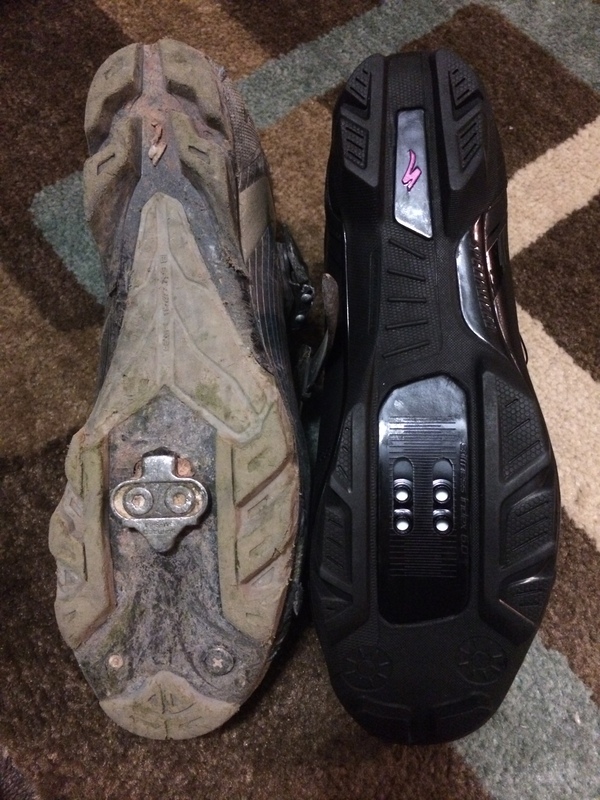 Tread Durability: I got my 2014 version in April, and by the end of May it was apparent that the tread lugs and soles were wearing away too fast, especially for shoes that aren’t really walked on like normal shoes are. The tread by the toes were almost worn flat, leaving little to grip on steep or slippery inclines. A rep from Specialized even photographed my shoes at a demo day when I brought it up. I still carried on with them, but while racing in Iowa in July where there were several very muddy and slippery hills I had to run up it became very apparent that I couldn’t make due with these shoes come ‘cross season. Very very very disappointing as my 2013 versions still show little wear aside from a broken ratchet and have way more miles and use on them. Ease of Use: Well, you’re not going to slip into these shoes quickly… the tongue is sewn in, which usually leaves me doing a two handed dance to yank them on my feet. Definitely no slip on and go… this is barely redeemed by the ease of using BOA dials. BOA Dials: I LOVE BOA dials on my road shoes. I won’t own road shoes without BOA dials. But my excitement faded when it came to mountain biking. I realized that with mountain biking and cyclocross I don’t want my foot tightly held down in my shoe, as it feels uncomfortable when walking, running, and also just during general movements on the bike that you don’t necessarily do when road biking. So if you need some wiggle room in my mountain biking shoes, BOA’s aren’t exactly a selling point because ratchet strap systems accomplish the same thing. I think if the shoe had BOA lacing for everything it would be better instead of just concentrated across the top. However, I will never complain about BOA technology trickling down to the more affordable options! 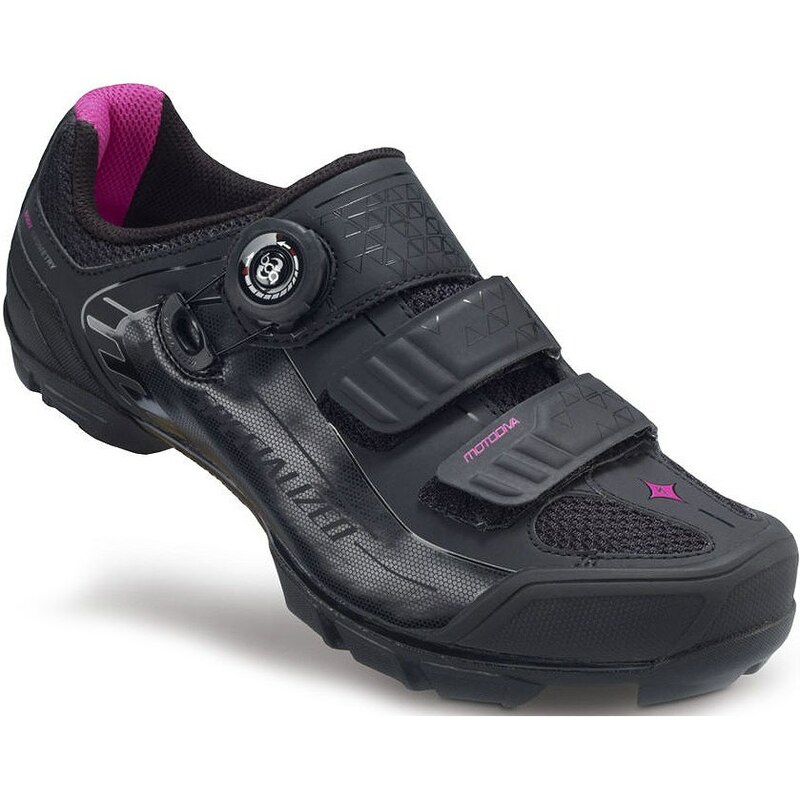 Fit: I ordered them in a 41, which is what my old Motodivas were, and the fit was still true. Even with Specialized BG green +++ high arch foot beds I felt like the fit was comfortable and I really didn’t have to break in the shoes. The older versions have greater recesses in the tread, which I think improves traction, especially in conditions like mud, snow, etc. Also note the differences in ease of installing toe spikes. Final Thoughts: I just can’t bond with these shoes apparently! I ended up wearing my old 2013 versions when I raced at Nationals in July, broken ratchet strap and all and have continued wearing the old shoes for rides and my remaining races. 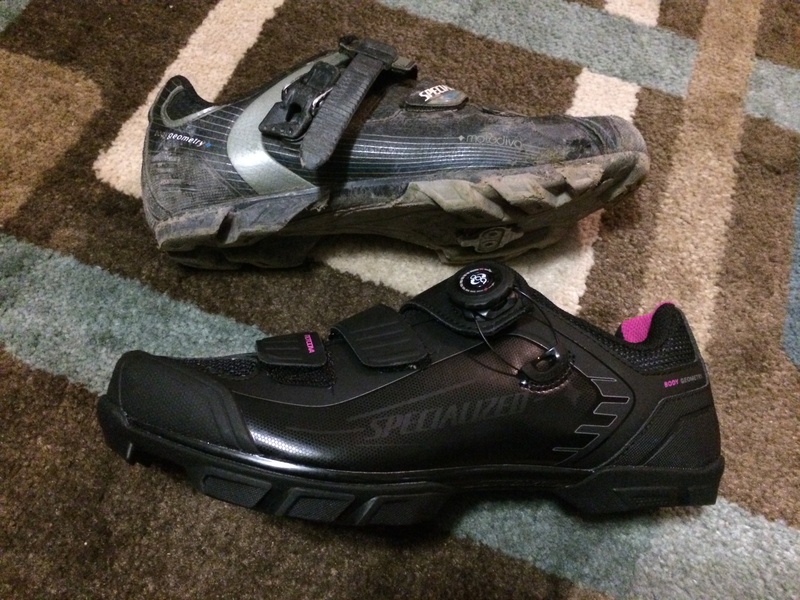 Specialized had me so excited for the 2014 versions, and I’ve just been super disappointed. 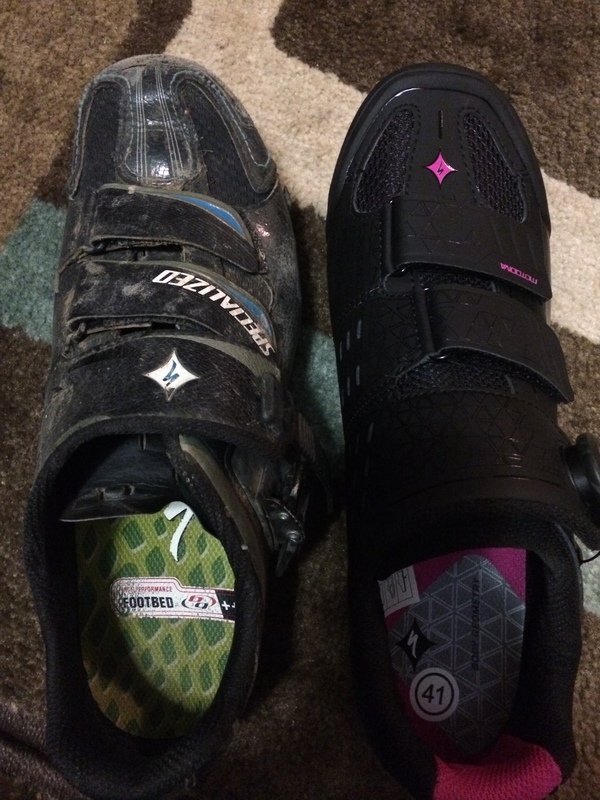 Of course I still wear the shoes and raced in them plenty, but I’m thinking they might fall into a more “general riding” shoe choice and I’ll just repair the ratchet on my 2013’s and continue using them for racing since they still have plenty of life in them! The biggest flaw is the tread wear. Two months of mountain biking should not wear out the soles of shoes! And this also hampers me using them in cyclocross as well, and versatility is important to me since I do both disciplines. Disclaimer: I purchased this product as a member of Specialized’s Brand Ambassador program at a discounted price. However, all comments and opinions are my own and I was in no way compensated for the review. I agree, the new version does not match up with the older ones and I refuse to wear them. 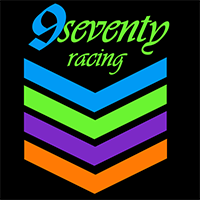 Bring back the old style please!!! !